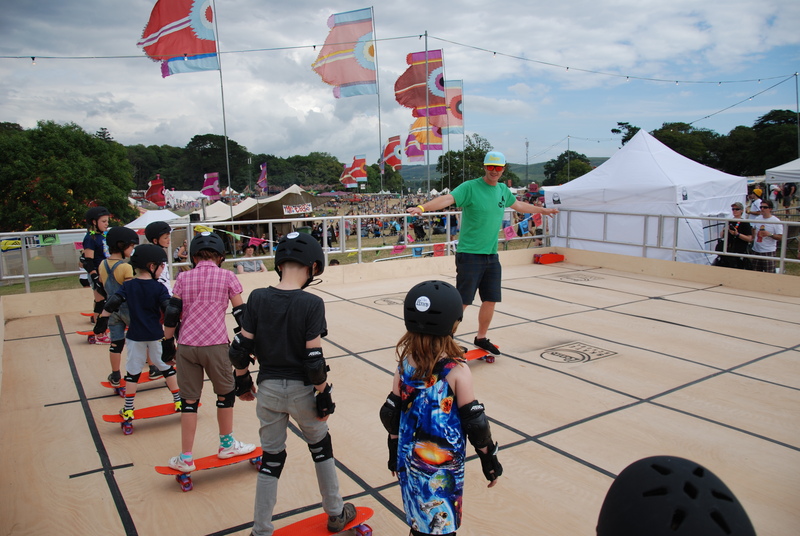 We spent the last three days teaching at Camp Bestival for Penny Skateboards. We were blown away by the amount of people that were queueing to take part. Within ten minutes of opening, we were fully booked for the day, each day! 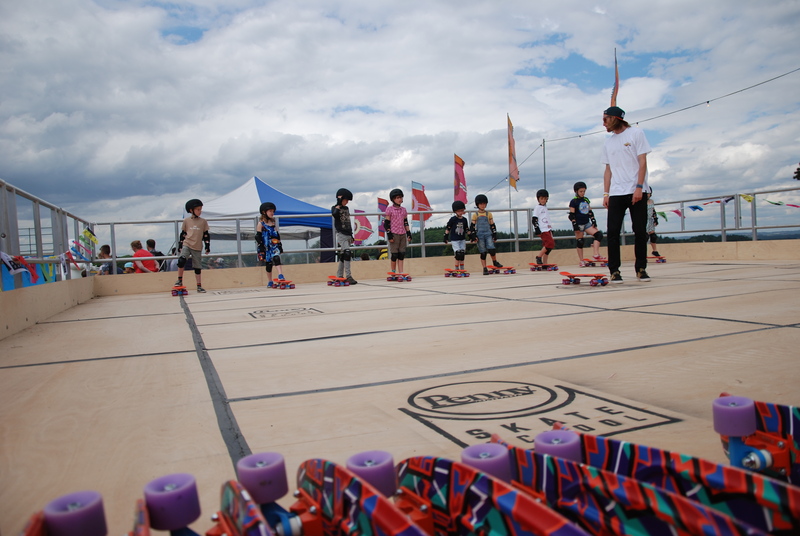 We want to say a massive thank you to all that took part in the Penny Skate School, we had an amazing time teaching everyone. We taught roughly 200 people, a couple of these were parents, and we hope that we have sparked a new love for skateboarding. We hope to see you all back there next year!